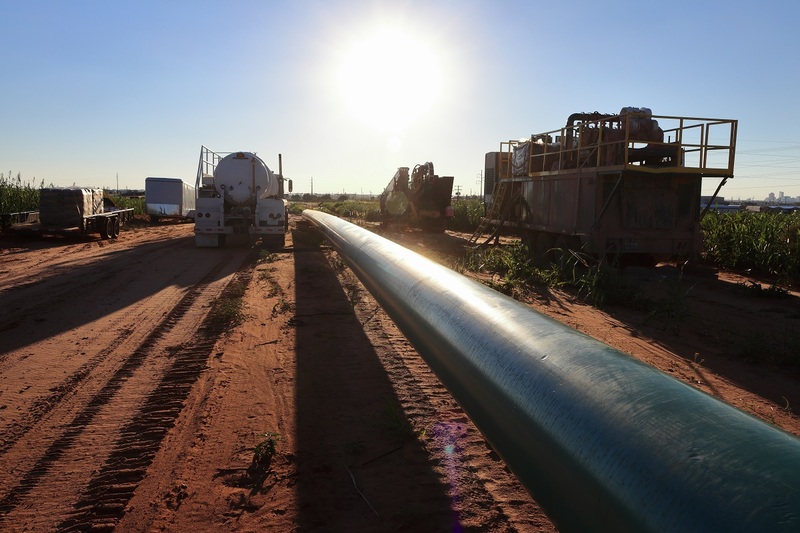 SemGroup Corp. has announced it will convert a portion of the White Cliffs Pipeline System to NGL service, along with expanding the system to reach markets in Texas. The project is supported by 10-year agreements with DCP Midstream and its affiliate DCP Southern Hills Pipeline. SemGroup will convert one of White Cliffs 12-inch-diameter pipelines from crude service to NGL Y-grade service. The pipeline will have an initial capacity of 90 Mbpd and be expandable up to 120 Mbpd. It will be taken out of service late first quarter 2019 and is expected to resume operations during the fourth quarter 2019. 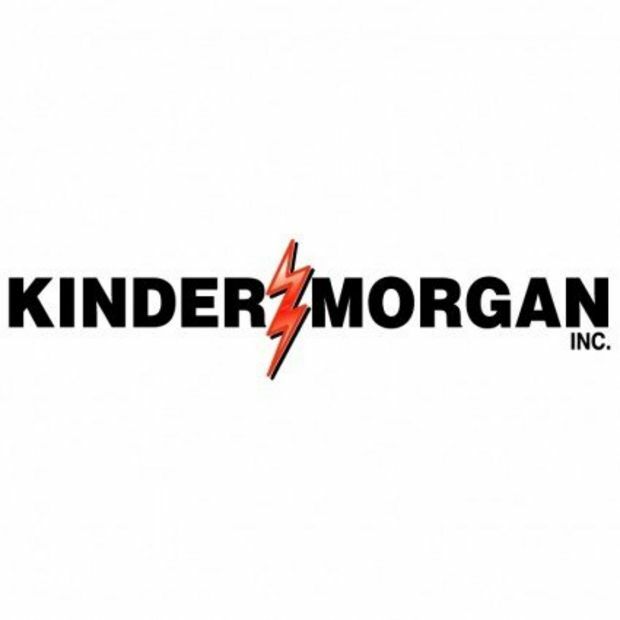 In addition, the company will construct a 12-mile extension south of Cushing to interconnect with DCP’s Southern Hills Pipeline and move NGLs to Mont Belvieu, TX. The project is expected to cost between $60 million and $66 million.